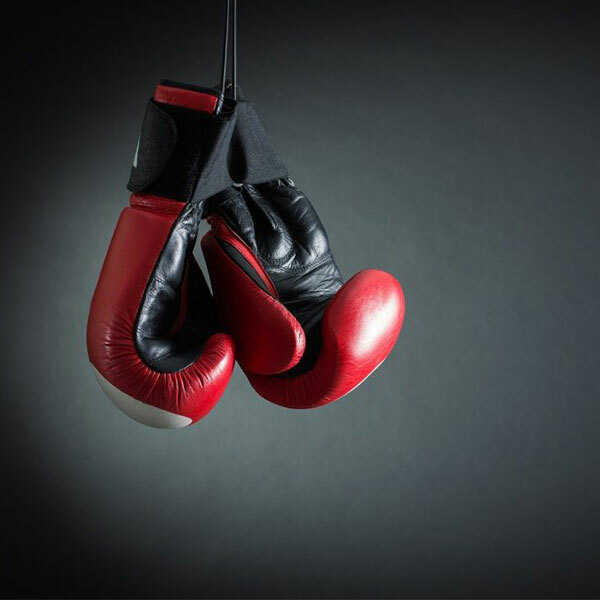 Boxing stars of the future will be entering the ring when the University of Wolverhampton hosts a national student championship. The Department of Sport has been successful in its bid to host the 2019 British University Colleges Sport (BUCS) boxing championships at the Walsall Campus Sports Centre on the weekend of 1-3 February 2019. Universities from across the UK attend the event with male and female students competing in 10 weight categories to fight it out for a gold medal and 12 BUCS points for their respective universities. The competition is recognised as part of the BUCS big event calendar and this is the first time the University of Wolverhampton has hosted a BUCS event in its history. Adult tickets cost £5 per day or a weekend pass is £10 for adults, and £2.50 per day and £5 for weekend pass for under 16s. Doors will open at 8am each day, with the finals for each weight categories taking place from 11am – 5pm on Sunday 3 February 2019.